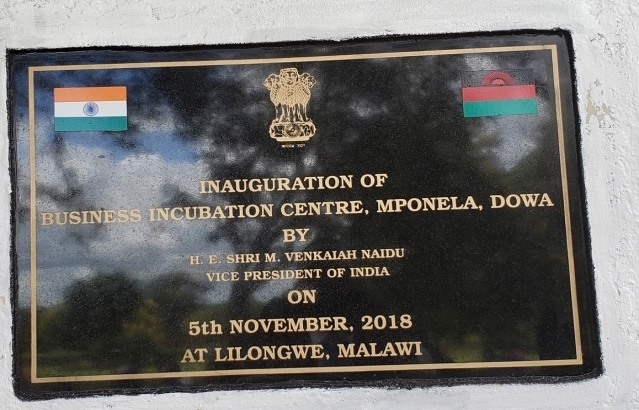 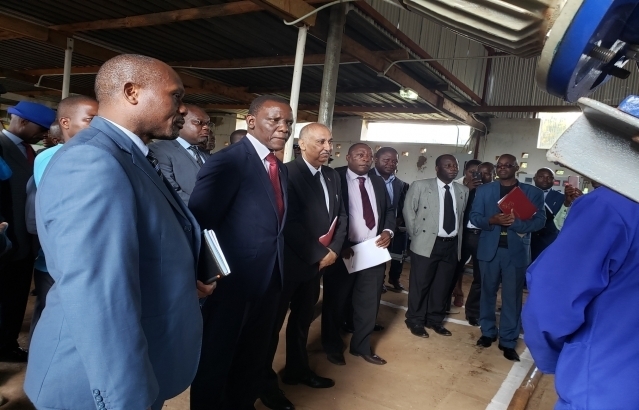 Hon’ble Vice President of India during a visit to Malawi on 5 November 2019 inaugurated Business Incubation Centre worth the US $ 1 million in Malawi to provide short term training in the processing of Tomato, Mangos and Kasava. 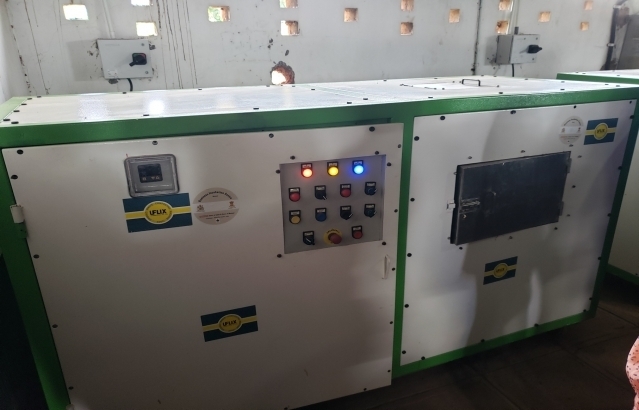 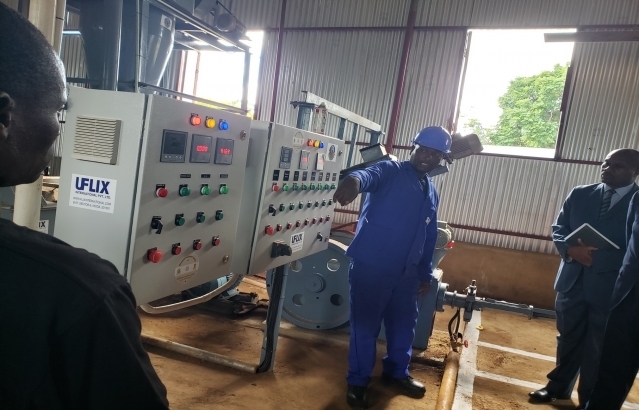 The Center also has facilities to train students in semi-precious stone cutting and polishing techniques; compost processing unit and bracketing unit. 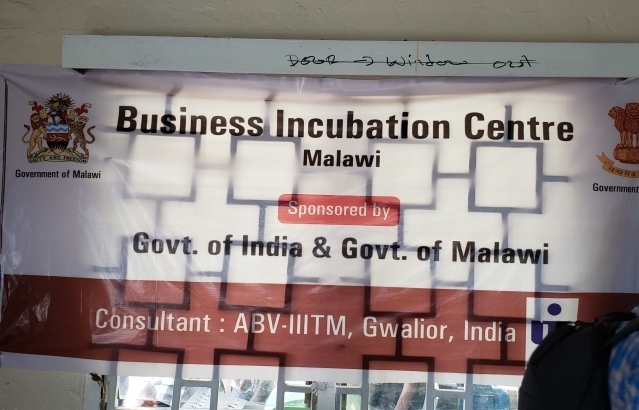 A group of 14 Master Trainers were trained by Indian experts. 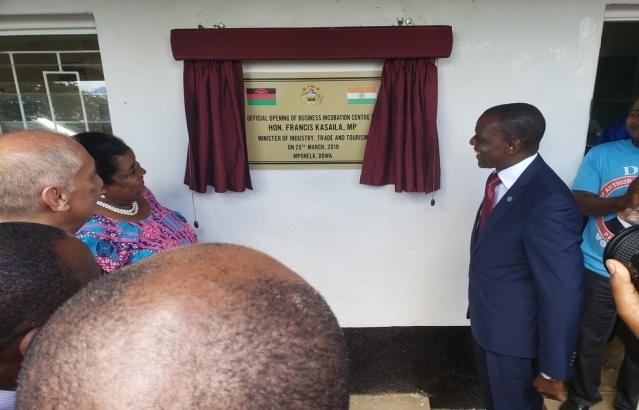 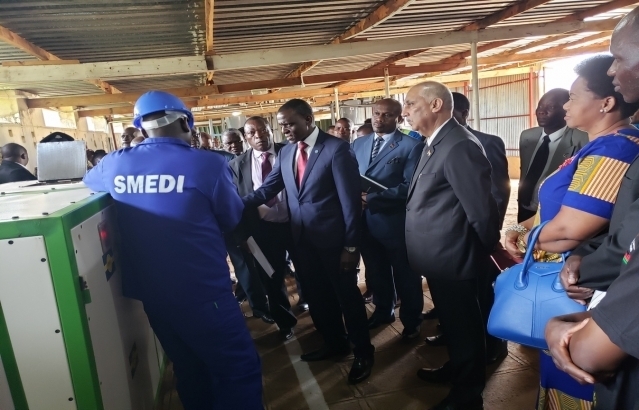 The Center was completed in January 2019 and officially handed over to SMEDI, Government of Malawi on 23 January 2019. 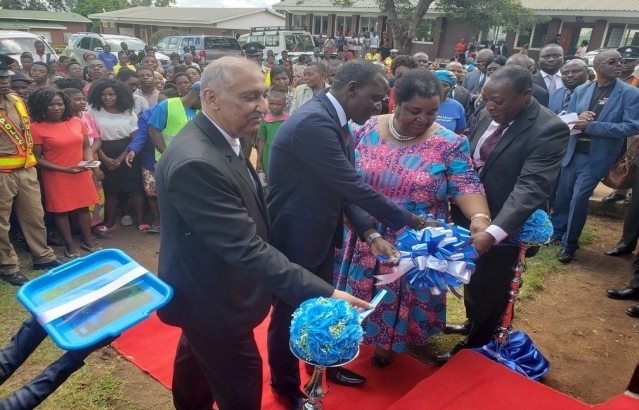 The BIC has been officially launched by Mr Francis Kaisaila, Minister of Industry, Trade and Tourism, GoM on 25 March 2019.